Lots of people write into Milanostyle.com asking questions BEFORE they even get here. One question came in about where should one look for an apartment? See our FAQs section. 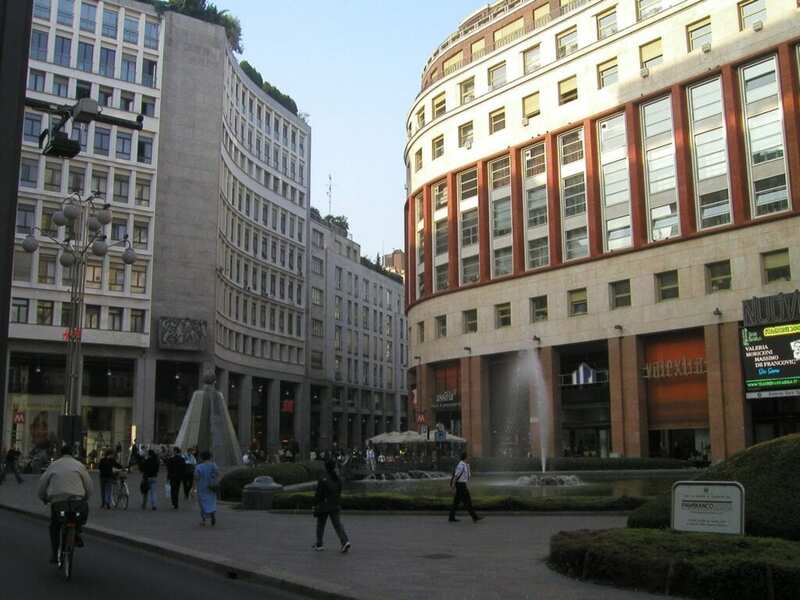 Brera/Solferino: prices are outrageous but if it is short term, it will be very memorable to have lived in the center of town. There are also some of the old canals and winding cobblestone roads. Porta Romana: near enough to the center and far enough removed to not be so chaotic. Anywhere between metro stops Crocetta and Pt. Ramana is a great location. Magenta/Vincenzo Monti: is very central, and very charming and close to the Parco Sempione, – great if you have a dog or like playing Frisbee/jogging on the weekends. Corso Sempione: No metro stops bu very accessible by tram line 1 that goes right into the center. The area is very residential and quiet on the weekends. There is also alot of greenery around. Rental prices will be higher closest to Arco della Pace (Parco Sempione). Città Studi: a bit off the center, but it is an affordable area- near the university. The buildings are typical block apartments usually but there is allot of green and park areas. You will need a scooter, transportation is a bummer from that area. Naviglio: the old canals and cobble stone streets are very charming. There is a lively cafè and pub culture, especially in the summer. The buildings are usually called ‘ringhiera’ characterized by long balconies connecting each apartment. The weekend markets could prove to be a burden or a blessing- depending on what you think of Sunday markets. All of these areas are quite easy to get to Linate airport for national traveling and easy to get to Cadorna station for the Malpensa express. Arese, Milano 2, Milano 3, and San Felice, that all offer apartment complexes. Some are closed communities. You will need a car.